The most important part of your day is of course the wedding ceremony. 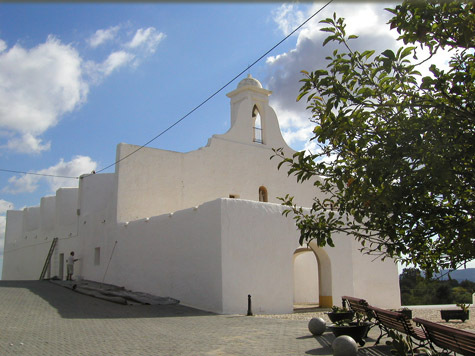 Before coming to Spain you will need to have a legal civil wedding in the UK first, however you can arrange an English speaking Blessing through the Anglican Church of Ibiza. Having offered wedding ceremonies to holiday makers for a number of years, the Church excel in pulling together a beautiful, memorable ceremony perfectly suited to you and your partner. Your blessing can be coordinated directly with the church by contacting them on the following details.